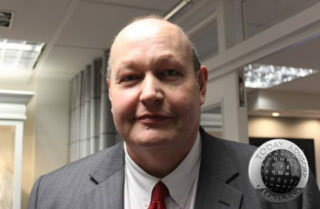 Andrew is the former Head of the City of London Police Overseas Anti-Corruption Unit (OACU) the United Kingdom’s national lead police unit for the investigation of overseas corruption. He has over 35 years’ experience in investigating and preventing crime and protecting individuals and organisations from fraud, corruption and other threats. Today Advisory Services is an operational arm of Today Translations and provides clients with specialist expertise to enhance multilingual communication and cultural understanding and minimise the risk of fraud, corruption, bribery and cyber-crime.